Doing nails has always been a favorite activity for Jessie. Today this cute girl is looking for a new manicure, but the problem is that she wants it at home instead of going to a salon. For that purpose, she has come to your home to get DIY nails. 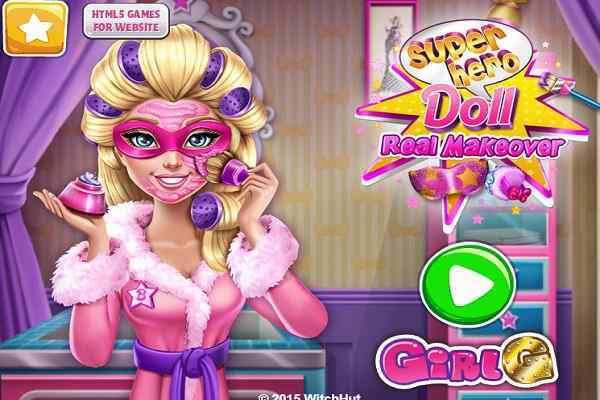 Join the beauty to get the job of manicure done perfectly and a bring a big smile to your face in this exciting free online make-up game for girls and boys. Trim her nails, apply the useful masks and buff and file them properly. 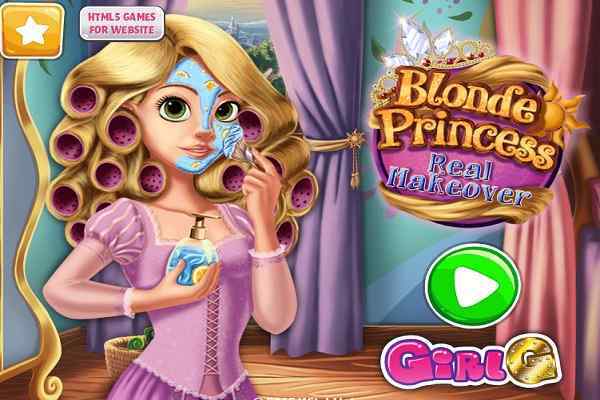 Jessies DIY Nails Spa is an awesome girl makeover game where you will play the role of the best friend of Jessie to provide her an appropriate DIY nails spa treatment. 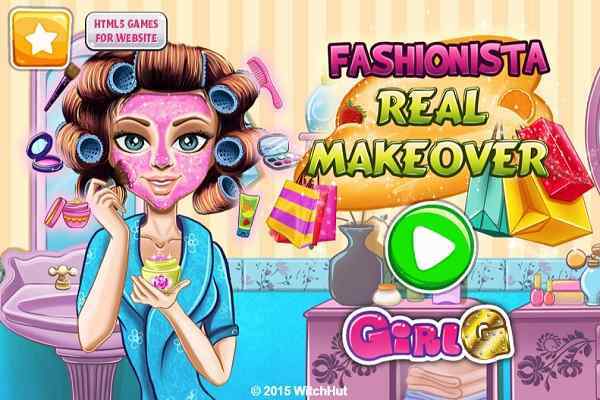 Use a refreshing and sparkling orange hand mask to start this brand new make-up game for girls. Clip her nails and then focus on filing them in order to give them a perfect shape. Once it is done, brush her nails nicely to make them look shiny. Use the warm water filled with some flowers to dip her hands in order to moisture her cuticles. Your job is not finished here. You also take care of choosing a perfect shape to her nails and also finalizing a colourful nail polish. Some pre-made patterns are also available to help you out. Show your creativity and make them look like fun watermelons, lucky clovers, little pink hearts, bee stripes, strawberries or cat shapes and polka dots. 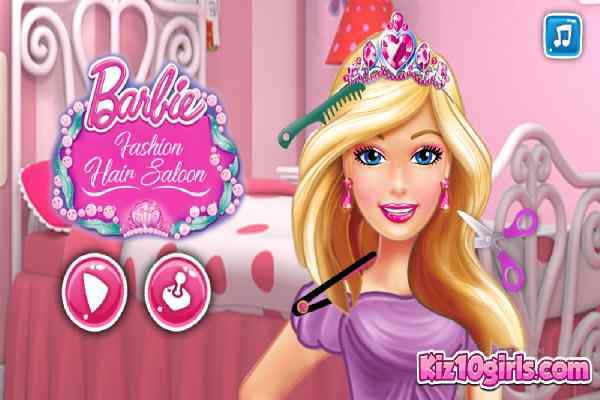 Give her a matching ring and a gorgeous bracelet to complete her look in this worlds best make-up game for girls.